This story was produced via the Bounty Board at MatadorU. 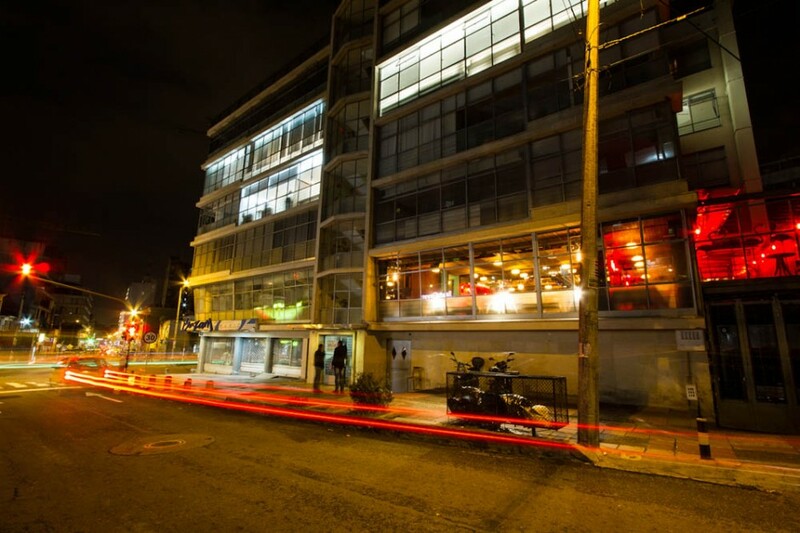 WHEN I FIRST GOT TO BOGOTA, my Colombian friends took me out to the popular neighborhoods of Zona H on 72nd Street and the posh Andino area on 82nd. Over the course of a year, I learned that my own quiet neighborhood of Chapinero Alto actually held my favorite spots, with food and drink options devoid of the drunken tourist crowd. 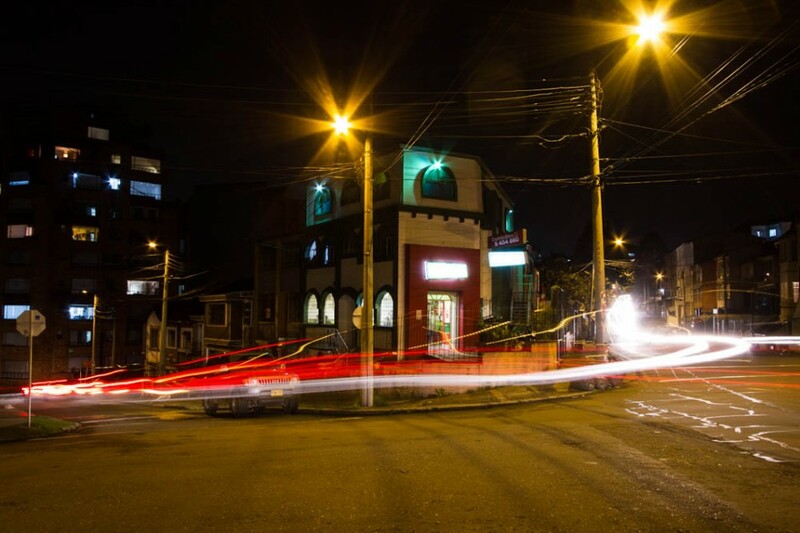 Located between the popular nightlife of the north and the old town of La Candelaria in the south, Chapinero Alto is where the flat city streets meet the mountains. The city is seeing a change with new tourism and US chains like Forever 21 and PF Chang’s arriving this past year, but Chapinero Alto remains untouched. Families still run the small supermarkets and tiendas on the corner, while young locals are opening up new hotspots. Mai Lirol Darlin ("My Little Darling") can be found on 59th Street at the Septima (7th Avenue) and has a lounge atmosphere. There's no name or address out front, so look for the silver doors with diamond-shaped windows and the red and yellow hues coming from the party on the 2nd floor. The bouncers act as if you need a secret code, but let them know you've come for Mai Lirol Darlin and they let you right in. Mai Lirol Darlin's windows overlook Septima's traffic below, while oversized pigs hold your drinks at the window seats. An outdoor patio adds extra space to move around -- a DJ plays until 3am every night of the week. It's rare to be served a good cup of Colombian coffee in Colombian cafes, as the best beans are often exported and locals have become accustomed to drinking poorer quality or cheaper imported brands. 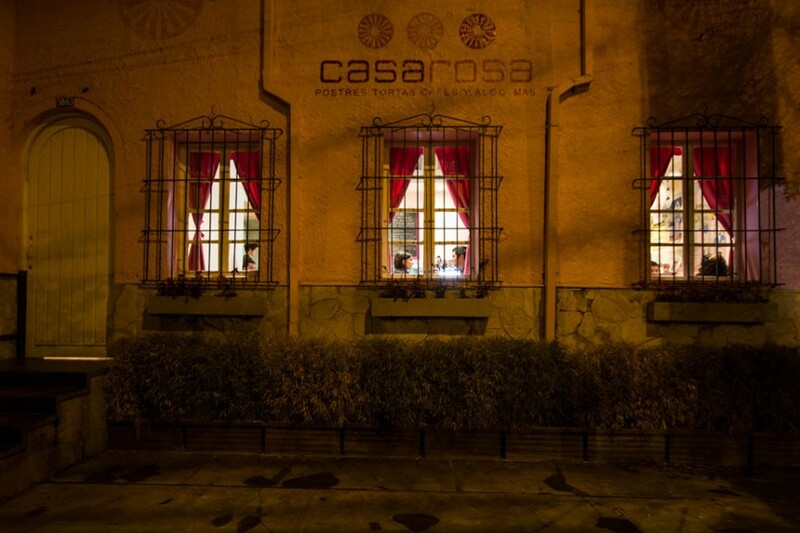 Casa Rosa, on the corner of Carrera 6 and Calle 58, is the largest cafe with wifi in the area and is good for desserts and a cup of real Colombian coffee before a night out. 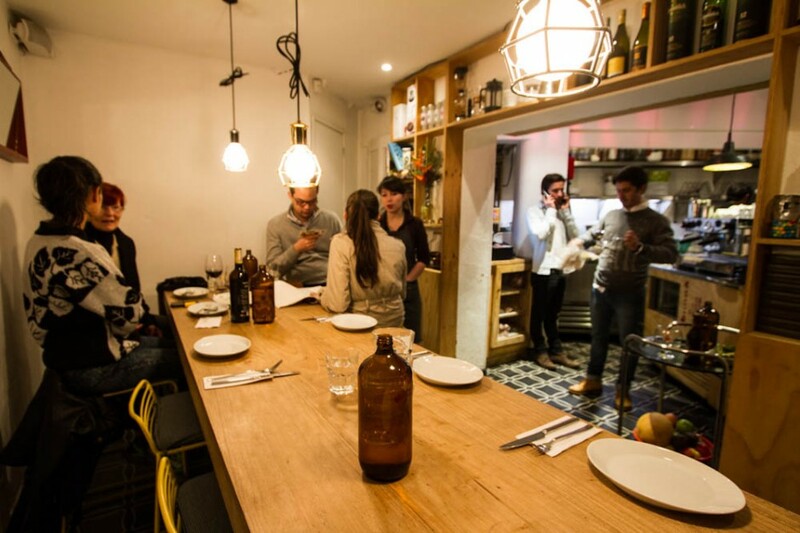 One of the most popular new restaurants in Chapinero Alto is Salvo Patria. Created by Juan Manual Ortiz, it's on the first floor of an old home on Calle 57 at Carrera 4A, across from Parque Portugal. 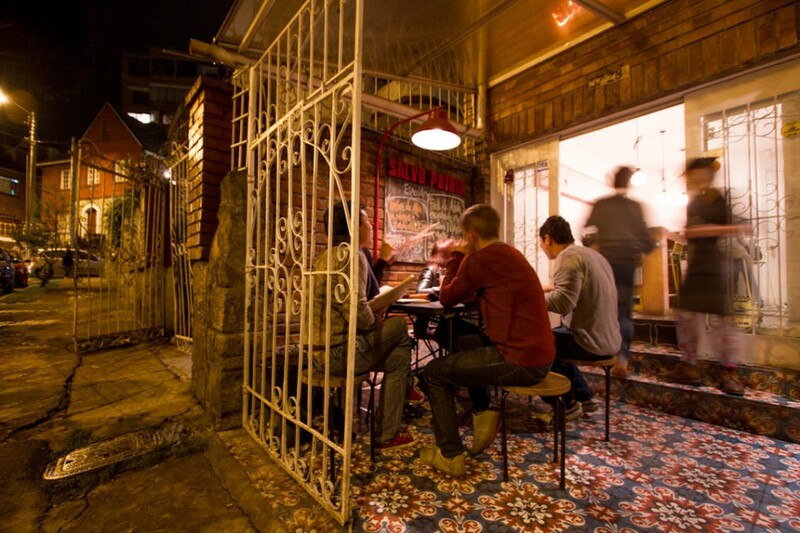 Salvo Patria has seating for around 20 guests outside, with heat lamps warming up the patio during Bogotá’s chilly nights. The chefs at Salvo Patria design contemporary meals and hors d'oeuvres like fried goat cheese and curry dishes. For the lunch special, it's best to check their Facebook page, as they only make 15-20 portions of the special and say, "If you like what you see online, call and reserve a plate!" The only indoor table is big enough to share, and each bill is served with a bucket full of gumballs and a tiny surprise figurine. At any bodega, you can drink beers out of the fridge for around $2 each. These tiendas provide small tables and chairs, and many spend the entire night with their friends here. For smokers, the shopkeepers sell single cigarettes and hang lighters on the doorframe. Plan Pizza, in the middle of Chapinero Alto at the 5-way intersection where Calle 54 and Carrera 4 meet, can provide a quick bite or delivery option. New to the neighborhood, there's also a gourmet empanada shop beneath Plan Pizza.